For your convenience, Health Solutions has their patient forms available online. 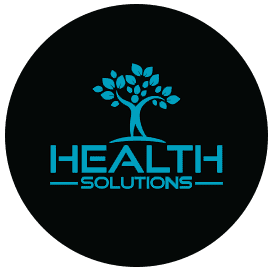 Please complete your forms and send them to our office by email (info@healthsolutionsflordia.com) or fax (561-964-8961) prior to your appointment. Thank you!